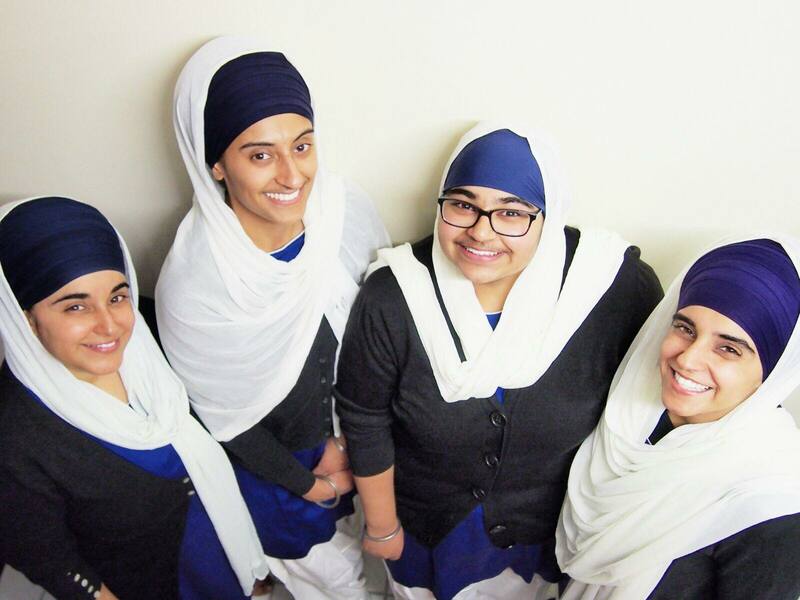 Acapella Jatha are a group of sisters (Gurbinder Kaur, twins - Gurpal and Rupjit Kaur) from the UK that sing gurbani and simran with a harmonious blend of voices to form a unique acapella sound.. 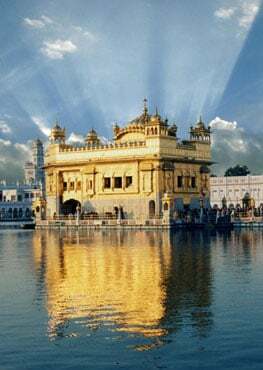 They learnt kirtan and participated in school choir from a very young age which helped develop their acapella sound. 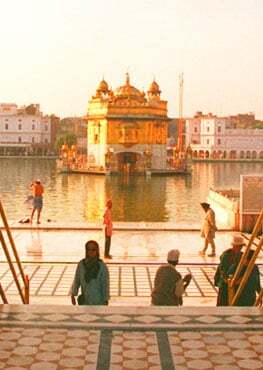 Their unique acapella sound has inspired many young people to listen to gurbani and simran around the world.